Welcome Leigh Powell Hines as one of the Skimbaco Lifestyle’s new contributors! Leigh will be covering luxury travel insights in the US for us. Charlotte, North Carolina, is my state’s largest city. Nicknamed the Queen City, Charlotte was founded in 1769 and was named for Queen Charlotte, wife of King George III in England. Over two hundred years old, the city of Charlotte is chic and cosmopolitan, but yet it still embodies the quality of a regal, small, Southern town. 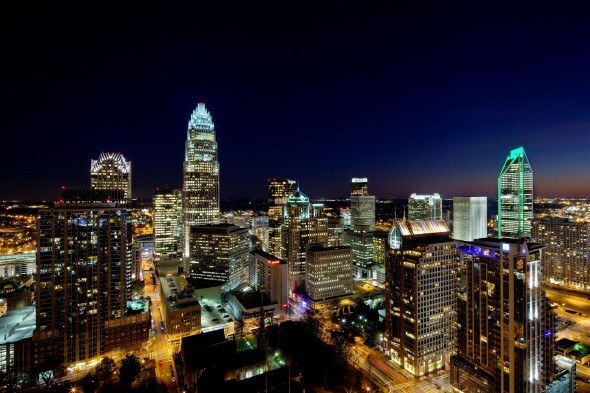 This bustling and sophisticated city is rich with history and will be in the national spotlight later this year when Charlotte hosts the 2012 Democratic National Convention. But before the president comes to town, the city will welcome bloggers from across the USA for the fabulous Type A-Conference June 22-24. Charlotte is a great destination for families, and I recently shared the Top Five Attractions for Families on my blog earlier this year, but that list is just the tip of the iceberg. There is so much to see and do in Charlotte. Here are a few more ideas that can help you have a royal good time while in the Queen City. 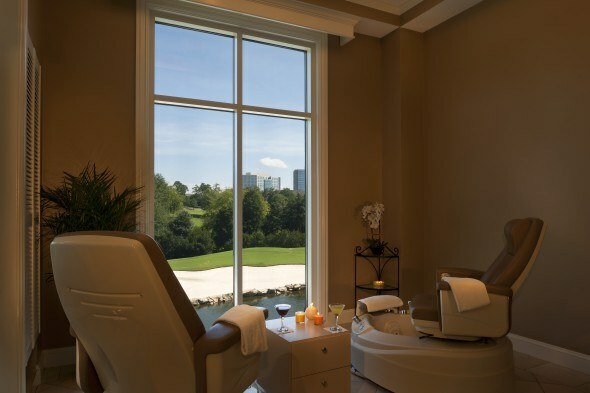 A quick 20 minutes from Uptown Charlotte is the Forbes Four-Star Spa at Ballantyne. This day spa, located in the luxurious Ballantyne Hotel and Lodge, will give you the royal treatment. When you book a pedicure, manicure, facial or body treatment, you are given complete access to the hotel’s amenities. I visited the spa in February. It is spectacular. Go ahead! 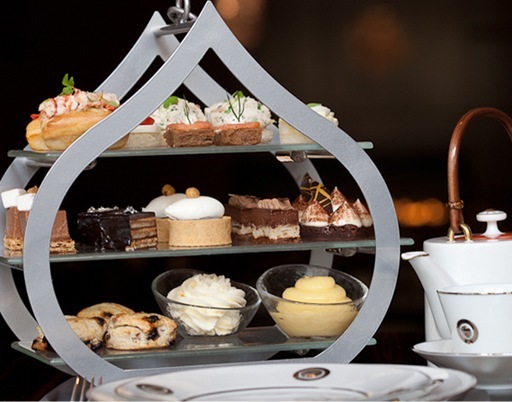 Have a pedicure at 10 a.m., lounge by the outdoor pool, and end your day with afternoon tea on the veranda. If you are a golfer, the Ballantyne Hotel and Lodge has one of the best PGA championship golf courses in the Tar Heel State, and also on-site is the award-winning Dana Radar Golf School, if you need a little help with your swing. Every girl loves fashion. Charlotte is home to the most upscale shopping center in North Carolina, the prestigious South Park Mall, and Type A-Conference organizers have already scheduled a complimentary shuttle to this great shopping mecca. However, for those who really love fashion, take a stroll into the Mint Museum Uptown. The museum, which was a recent backdrop for a fairytale date on ABC’s The Bachelorette, houses over 10,000 items of clothing in the Historic Costume and Fashionable Dress Collection. The collection spans three centuries of fashion history. While there, the decorative arts collection is a must-see, also. It’s no surprise that Charlotte is quickly becoming a mecca for food lovers. You can’t visit the South without digging into some true Southern cuisine. That’s right. I’m talking about down-home macaroni and cheese, collard greens, and Southern-fried chicken and buttery cornbread. Mert’s Heart and Soul in Uptown Charlotte is winning over its guests with its take on new Southern cuisine. For years, Charlotte has produced some culinary greats through the training and leadership of the first-rate Johnson and Wales University. The brainchild of one of its graduates is the Uptown restaurant, Bask on Seaboard, located in the N.C. Music Factory. This restaurant offers small, medium, and large plates with a modern, contemporary twist on Southern cuisine. As I found out on my visit, the Gallery Restaurant, is a wonderful dining option, if you are near the Ballantyne area. It’s divine! For those early birds and night owls, Ameile’s French Pastry is an Uptown favorite hot spot. 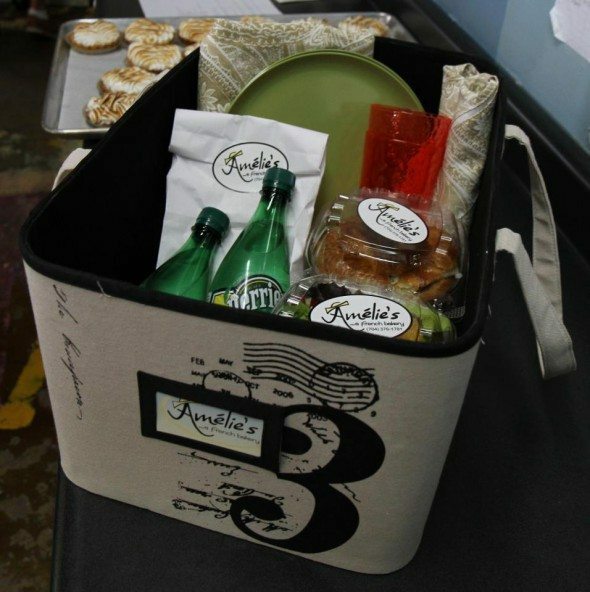 Ameile’s serves award-winning French pastries, desserts, and café fare, along with a European-style Expresso Bar. The café sports a “Paris-Shabby-Chic” living room and is open 24 hours, seven days a week. To have the most decadent vacation adventure while in the Queen City, indulge in some chocolate at Bar Cocoa, located in Uptown’s swanky Ritz-Carlton Hotel. Sip on a chocolate-inspired martini. The chocolate hazelnut martini looks right up my alley with Godiva Chocolate Vodka, Frangelico, and Godiva Chocolate Liquor. Bar Cocoa serves breakfast, brunch, afternoon tea, and desserts. What are you waiting for? Live a little in Charlotte. You are on vacation. Calories don’t count. Leigh Powell Hines is a former TV Journalist/Communications Executive turned stay-at-home mom. As founder of The Hines-Sight Blog, when she is not on the Internet, she is running ragged after two children under the age of six. Having her last baby at 40, Leigh believes that motherhood keeps you young and half-crazy. 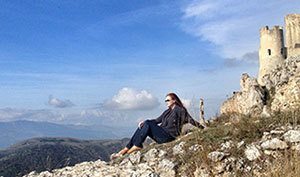 Leigh’s writing passion is in travel, and she is ready to travel the world, one luxury hotel at a time. Now I want to go, especially to eat all of that chocolate, haha! I agree. I think I could go daily. Fabulous info! I can’t wait to go to Charlotte! I always love your restaurant recommendations! Hello there! I’m Katja Presnal. Skimbaco Lifestyle is for people who live life to the fullest. Our family has been traveling for over 20 years, and we have lived around the world. We have three kids, and even they were all born in different countries! We currently live in Helsinki, Finland. How do YOU live life to the fullest? Wow. You scrolled all the way down here. You must really like us. 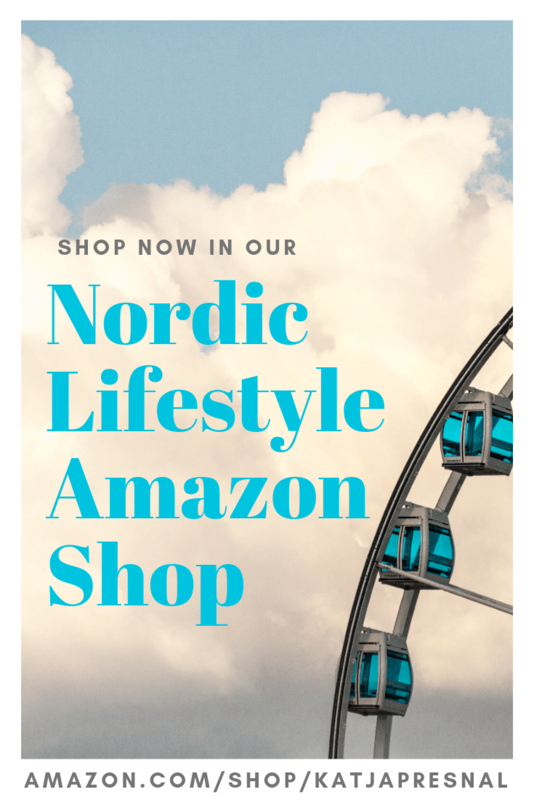 Support our business by shopping at Amazon via our affiliate link. © Skimbaco Lifestyle 2007-2019 | Owned by Presnal5 Ltd.